What if that first cup of coffee you drink in the morning can taste even better? You need the best if you’re going to make the best out of each day, right? And all it takes is picking the right coffee brew. Yes, the baristas at your favorite coffee shop have very important jobs. Their skills are important. But do you know how important their equipment is too? And if you don’t take that into consideration when making your own coffee, you’ll miss out on many perfect brews. 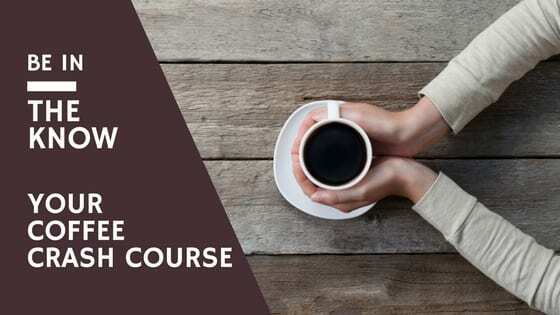 So let’s help you find your ideal type of coffee. In our list below you’ll quickly recognize which one will satisfy your palate. There’s no perfect, right method. All these brews are—and will stay—part of coffee culture because each person likes something different. Each of these brews brings out something different from coffee grounds. This is the drink you try when you need a caffeine boost and you love your coffee extra strong. 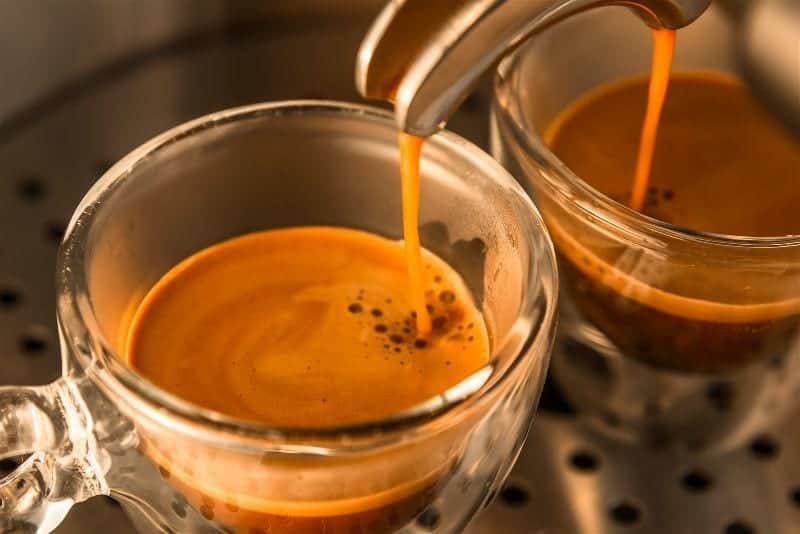 A shot of espresso is only a small amount of coffee—only 1 fl oz/30ml--, full of flavor, that you enjoy without adding milk or even sugar. The ideal espresso temperature Celsius is 90.5-96 degrees (195 to 205 degrees Fahrenheit). This is one of the oldest, classic ways of coffee brewing. You’re probably used to it since many households have been using it for years. You can place any type or flavor coffee in one of the machines, so you can always make exactly what your taste buds desire. You can also cater for a large group of people at one time. This is the brew you pick if you love strong coffee. Because the water and grounds can stay in contact for a long time—depending on the brewing time you pick—all possible flavor is extracted. This is your quick answer in the morning and you can pick any flavor you want. 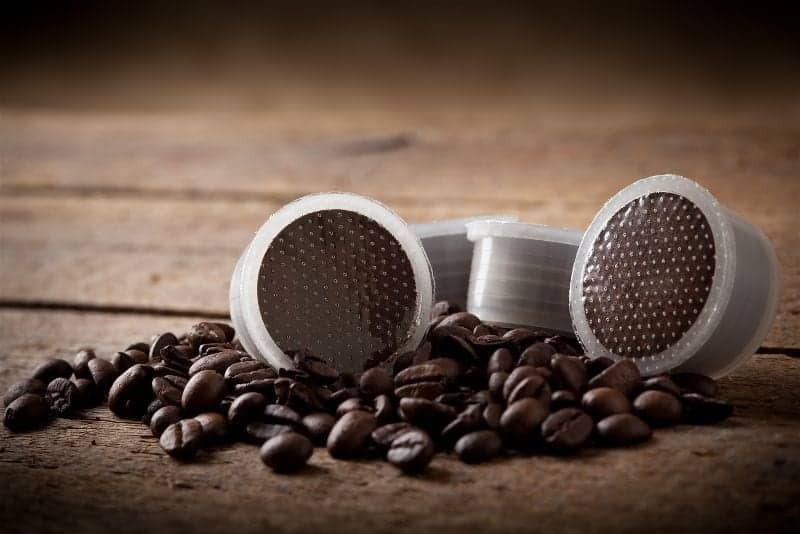 A single serve brew comes from water run through a coffee pod, into your cup. Each pod caters for one person, so you don’t have to settle for what someone else just had. Pick your favorite. Here’s how you make your favorite brew for a large group of people. On the stove top you’ll add water and coffee grounds together. After boiling and stepping you can then filter it when pouring it into your cups. 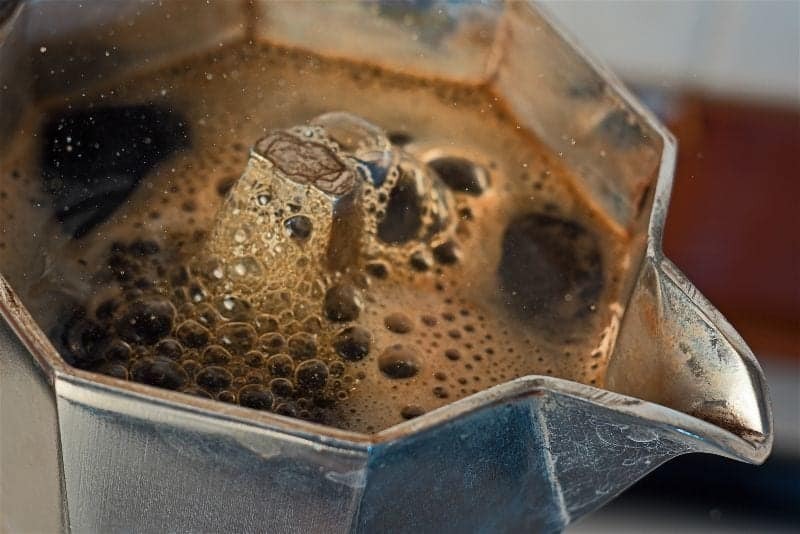 A Moka pot uses a similar process but will filter the coffee on your behalf. In both cases, what you’ll be left with is flavorful coffee and because it’s easy to make it’s accessible to all coffee lovers. 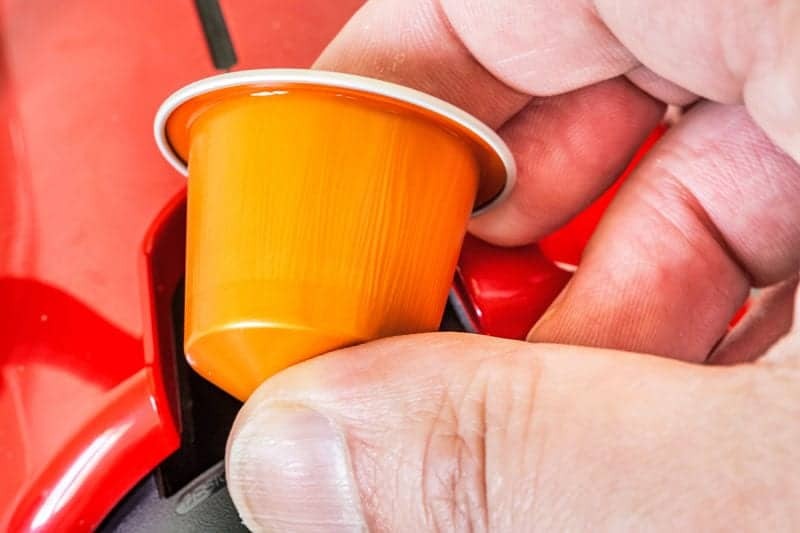 Here’s how you get an espresso-like coffee without having to purchase a costly machine. 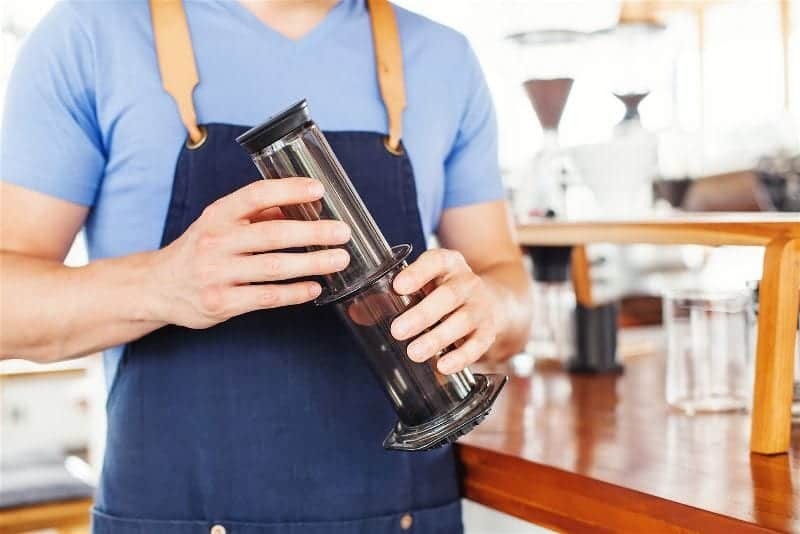 With an Aeropress you can have an espresso at any time, since the device can easily travel wherever you go. By using water at the right temperature and steeping it correctly all the flavors you love will come out. 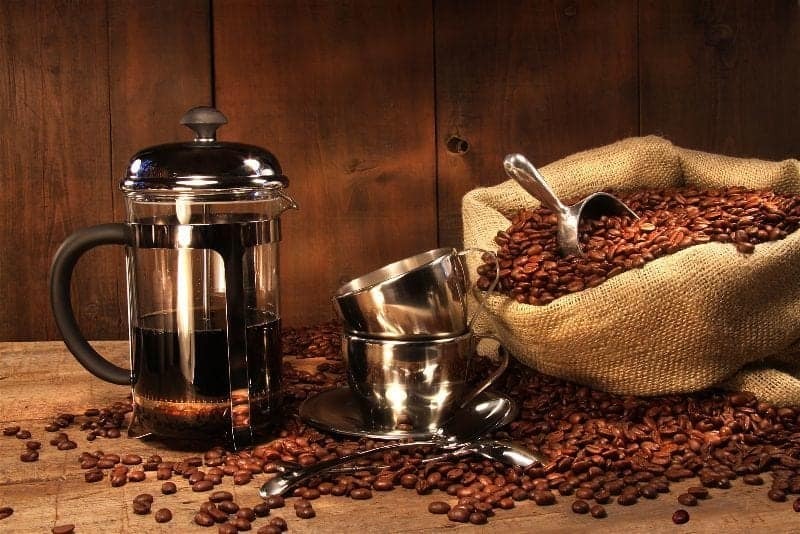 Why so many coffee makers on the market? Much of it has to do with modern society’s search for faster methods and more variety. 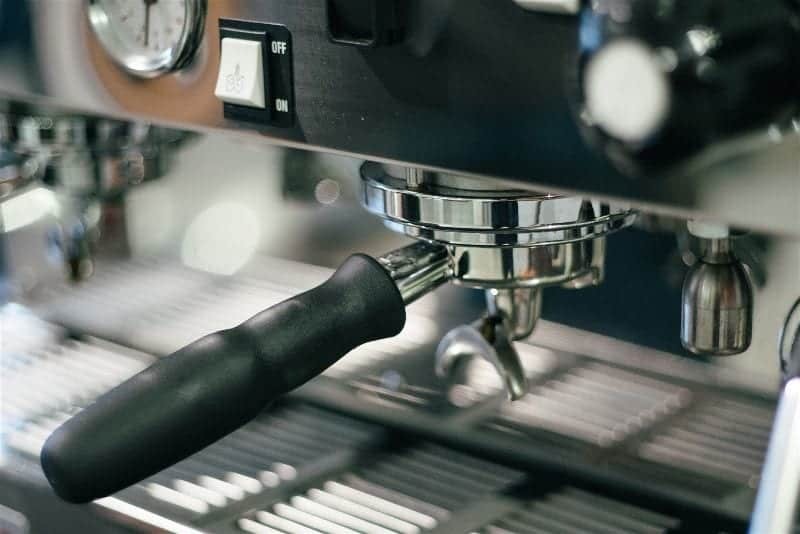 While classic brewing methods stay popular, during the late 20th century coffee aficionados prompted manufacturers to find more effective brewing machines. And that’s why you can now take your pick from this list below. The espresso machine pushes nearly boiling water through coffee grounds. If you’re a true coffee lover an espresso machine should be on your shopping list. Though it’s a more expensive device, the strong flavors of the coffee you get is worth it. The strength of your espresso will be determined by how fine your grounds are and how quickly the machine pushes water through them. You can alter these aspects to create the perfect espresso. Espresso is also often served with water on the side. Most high end machines have features that allow you to make other drinks such as cappuccinos or lattes. Water is heated up and then runs through the grounds & a filter. The hot water brings out the flavor of the coffee while the grounds stay behind as they can’t move through the filter. With this brewing method you get exceptional flavor when the machine can heat up water to very high temperatures. You can usually customize the strength and taste according to your preferences. Here’s a brewing process you can do in your home and customize your coffee to your specific taste. All you need is a French press, filters, grounds and boiling water. You place the grounds and water in the press & let it brew for a few minutes. You then press the grounds to the bottom of the container and you can pour your brew. 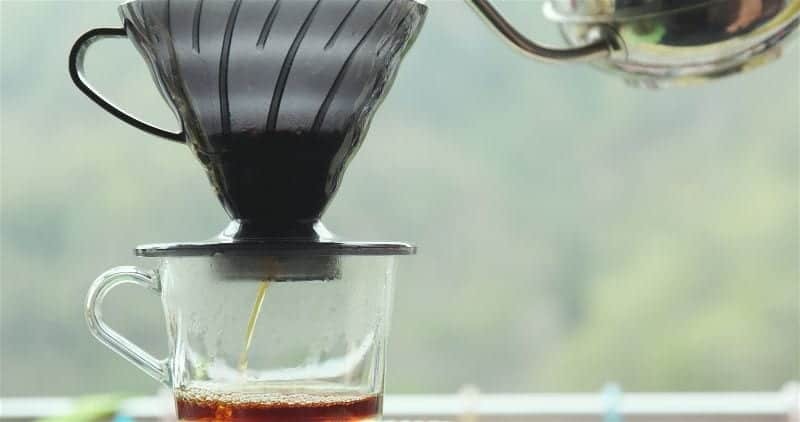 Here’s a handy tip: Don’t leave the coffee in the press but rather drink it immediately or pour it into another container. If you leave it inside your brew is still in contact with the moist grounds which will affect your brew. As coffee becomes stronger it contains more and more acid, which gives you that bitter taste most of us hate. When it comes to coffee, timing is everything. If you want that perfect cup of coffee in the morning, this is an ideal machine to place in your kitchen. Purchase a programmable one so you can set it to have your brew ready when you get up in the morning. You use a pod for each cup of coffee and there are many available on the market, so find your favorite flavors. Here’s what some call the ‘stove top espresso’. 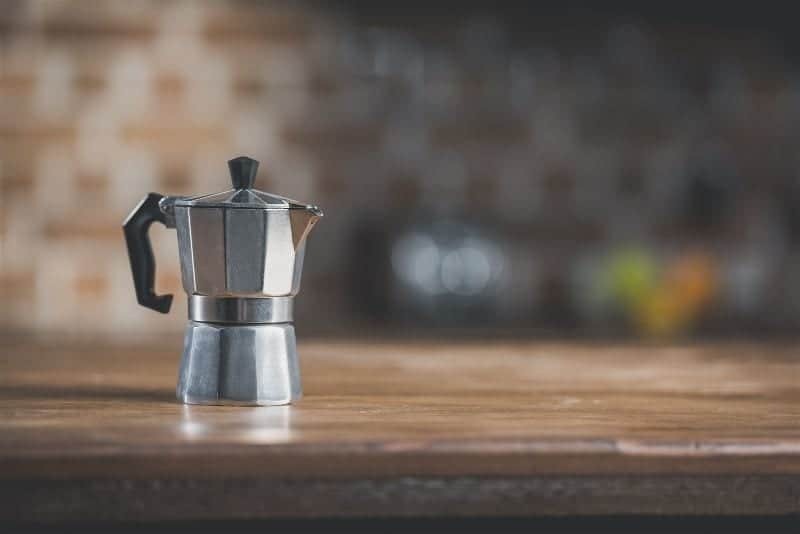 This Moka Pot comes all the way from Italy where Alfonso Bialetti patented it in 1933. Why did this unique design reach the far corners of the earth? Because it was much used in the Italian armed forces during the Second World War. With Italian soldiers stationed across Europe or moving elsewhere after the war, this coffee maker gained global popularity. Today you’ll find many types of Moka pots so you can pick one that fits your requirements in terms of size and even décor style. It’s what you can use to cater for large groups of people. You simply have to get a Moka pot large enough to hold coffee for everyone. 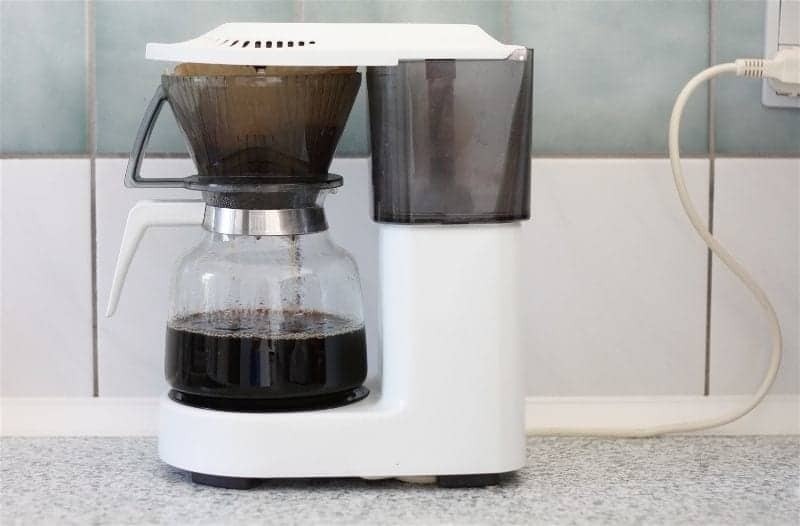 This coffee making idea is barely a decade old and already a favorite method of many coffee aficionados. One of the huge benefits is how quickly you can enjoy a strong cup of coffee because it takes under a minute to steep.  Best of all is you can enjoy strong, flavorful coffee without purchasing expensive, electrical appliances. 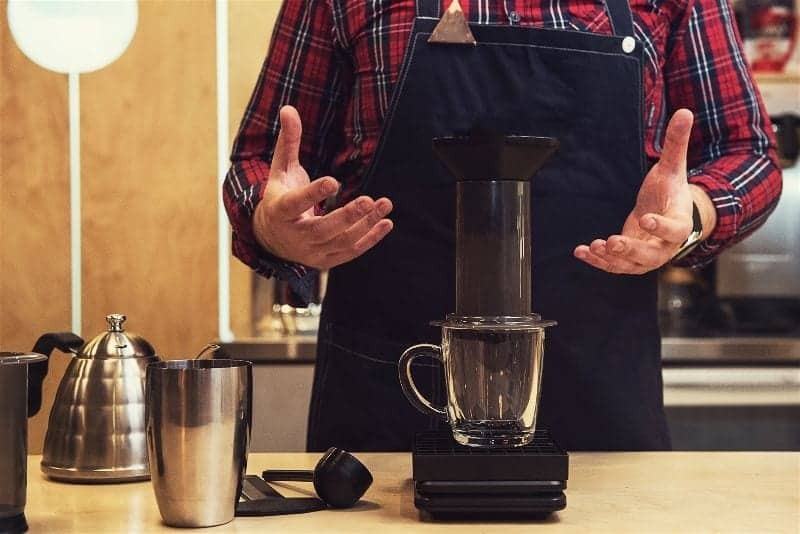 The Aeropress was invented in 2005 and made of polycarbonate. But don’t worry. Because of concerns regarding BPA in plastic ware, the company—Aerobie—later switched to using copolyester, making sure only BPA-free materials are used. Two plastic tubes fit into each other. You place water and grounds inside, let it steep and then place it over your cup. It’s like using a syringe. You press down on the one plastic tube, forcing the brew into the cup. We hope you’ve recognized that coffee making can be much more than you’ve experienced thus far. 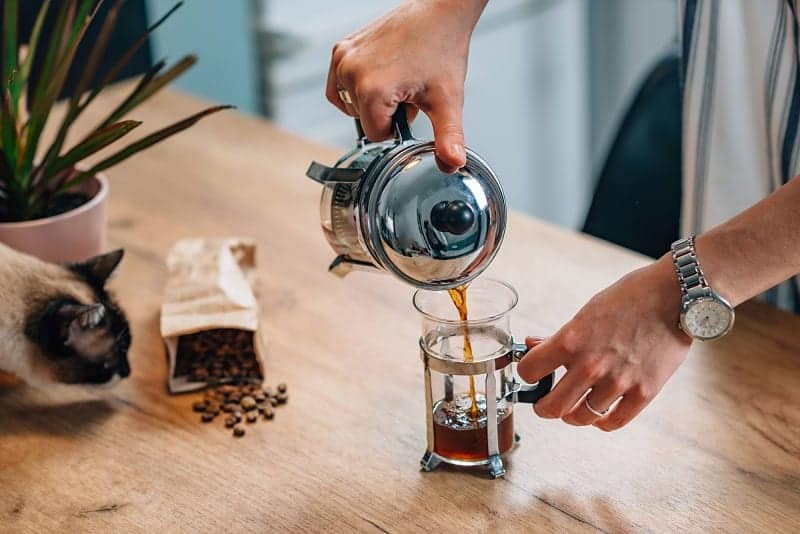 Your next cup can match your palate’s particular preferences if you make a few adjustments to your coffee making habits. And now you’ve seen that it doesn’t have to cost you much—or take up much of your time—to customize your brew. Which method will you try out first?